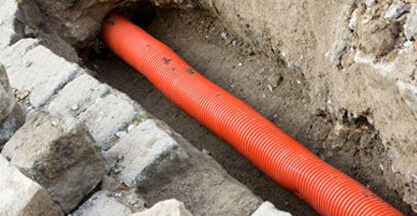 It’s easy to take your drainage system for granted, but in fact, there are a whole host of problems that can stop it working as it should. 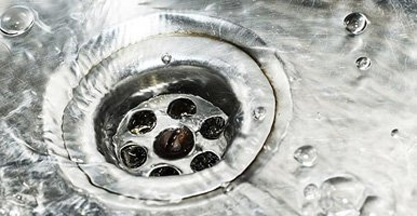 From a build-up of dirt and scale blocking the pipes, to tree roots carving their way through your drain, even the most minor issues can have serious consequences. 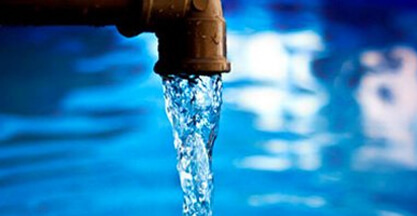 Burst pipes and flooding can be a major inconvenience to home and business owners alike, and are often impossible to fix on your own. 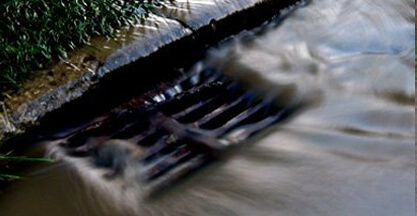 When disaster strikes, you need to call in the experts- and that’s where Clark Drainage can help. Thanks to our team of expert drainage technicians, there’s no issue too big or too small for us to handle. From emergency callouts to regular maintenance, we have a wide range of different services to keep your drains flowing as they should. Not only are all of our technicians highly trained, but they also come equipped with the most advanced equipment around to make short work of any problem. 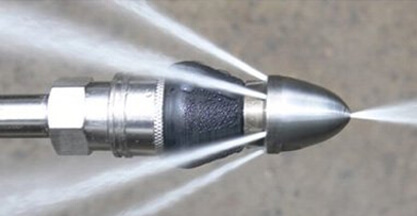 In many cases, our jetting service is enough to eliminate even the most stubborn of blockages, but if the issue turns out to be more serious, we’ll use our top-of-the-range CCTV survey equipment to identify the precise cause of the problem. 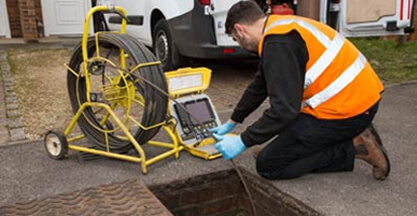 In the rare cases where we need to excavate your drainage system to repair or replace pipe work, you can rest assured that the job is in safe hands with Clark Drainage. Best of all, our services come at extremely competitive prices, so you never have to pay over the odds for drainage unblocking or repair again. Instead, we provide all our customers with accurate, up-front quotes, so you are always clear on exactly what we’re doing and how much it will cost. To learn more about any of our services, click below, or alternatively call us on 0808 164 0776. Our technicians are on hand 24/7, so whether you’ve got a drainage emergency on your hands, or just want to find out about our maintenance packages, don’t hesitate to get in touch!